With Rearview Town hitting the number one spot on three separate charts, Aldean continues with his reign as one of the top kings of country music. Featuring hits like 'You Make it Easy', and 'Drowns the Whiskey' (featuring Miranda Lambert) Aldean enchants with his authentic vocals, stirring lyrics and classic melodies. Sound good to you? 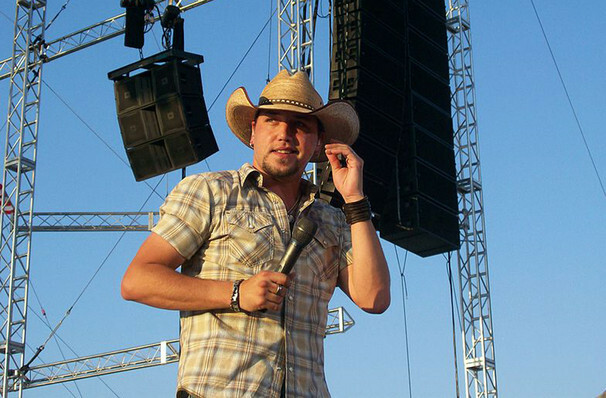 Share this page on social media and let your friends know about Jason Aldean at Hollywood Casino Amphitheatre. 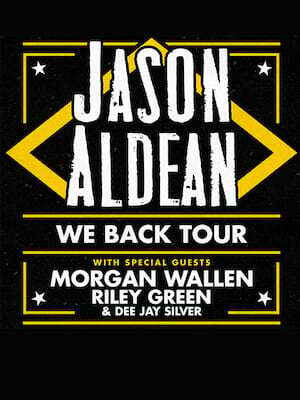 Please note: The term Hollywood Casino Amphitheatre and/or Jason Aldean as well as all associated graphics, logos, and/or other trademarks, tradenames or copyrights are the property of the Hollywood Casino Amphitheatre and/or Jason Aldean and are used herein for factual descriptive purposes only. We are in no way associated with or authorized by the Hollywood Casino Amphitheatre and/or Jason Aldean and neither that entity nor any of its affiliates have licensed or endorsed us to sell tickets, goods and or services in conjunction with their events.